There is no doubt about it - teaching is a noble profession. Not many professionals can say with conviction that their job allows them to leave an everlasting impact on people. In fact, all of us can remember at least one inspirational teacher who has contributed to who we are today. Their influence inspire some to pursue a teaching career, and fuel them with the desire to transfer this same effect onto the next generation. But ask any teacher you know and they would all agree with one thing: the profession is not without a multitude of challenges. 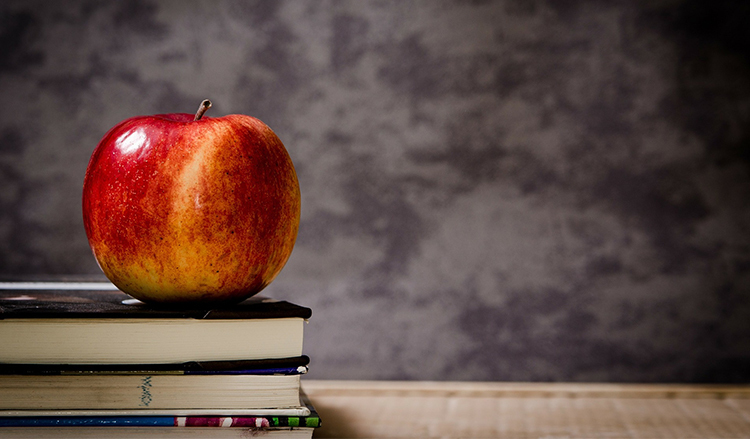 We unravel the pros and cons of a teaching scholarship and career, and lay them down for you. While a teaching profession is not a sure-fire way to get rich quickly, its starting salary is comparable to many other professions. Primary and Secondary school teachers - as do all public servants in Singapore - earn a modest and stable income bound to increase over time. These pay increments are accompanied by opportunities for career advancement. Teachers' mandatory leave entitlements during the school holidays brew envy in many. With almost two months' worth of leave after every semester and about a week's worth after every term, teachers are given a considerable amount of time to pursue their personal interests. The point above can be counterintuitive when you consider that they spend most of their waking hours working. Teachers are likely to be involved in co-curricular activities in school, and this involvement will seep into their dinner time. Furthermore, they are required to mark piles after piles of homework even during the weekends (and you'd think dealing with homework is only for the students.) Taken together, these might put a strain on their family commitments and possibly their well-being. While teachers are expected to follow a mandated curriculum, they do get to decide how they teach. The delivery of a subject varies between teachers depending on their knowledge, personality and beliefs. Not many professions provide an individual with quite as much autonomy and the space to portray their creativity. You know what they say - you learn more as you teach. Students are a curious bunch and can ask the most thought-provoking questions. This will prompt teachers to dig deeper into certain topics in order to fill gaps in students' realm of knowledge. Furthermore, when teachers strive to become better, they would invest added effort to conduct research and incorporate new findings into their pedagogy. The term ‘lifelong learner' certainly fits a teaching professional to a T.
Even though teachers are often plagued by dark under-eye rings, they hold a career that is extremely rewarding. They play a huge role in facilitating the development of impressionable youth under their care. However, current teachers would caution that aspiring teachers must learn to separate their emotions from the classroom - being emotionally-attached to students or allowing home-brewed sour moods to reveal itself would have their respective ramifications. At the end of the day, a teaching profession is not for everybody. It is a calling. Aspiring teachers must turn an introspective eye to their lives and determine if they possess the patience, the charisma, the commitment, and the unwavering passion to teach.